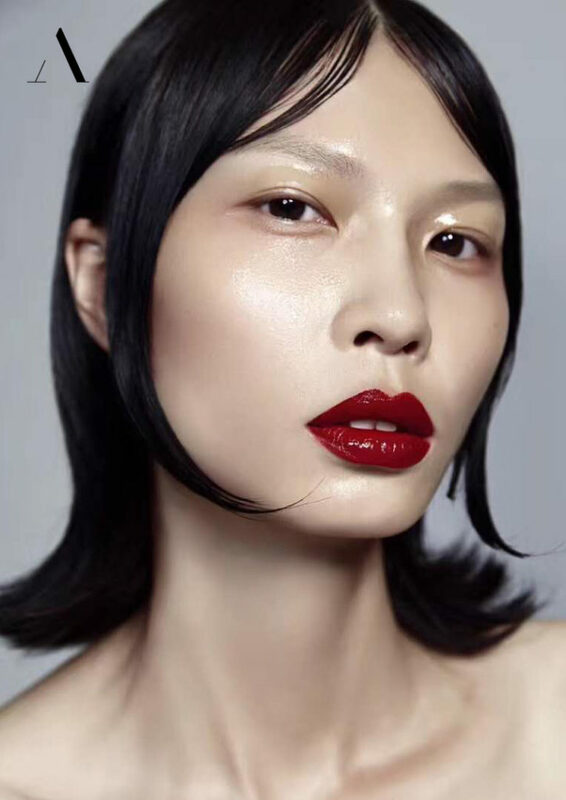 NEWS: Asian beauty JUN is now represented by Urban Models Milano. 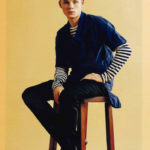 Jun is getting ready for the upcoming fashion weeks in Europe. Active wishes you all the best, Jun!